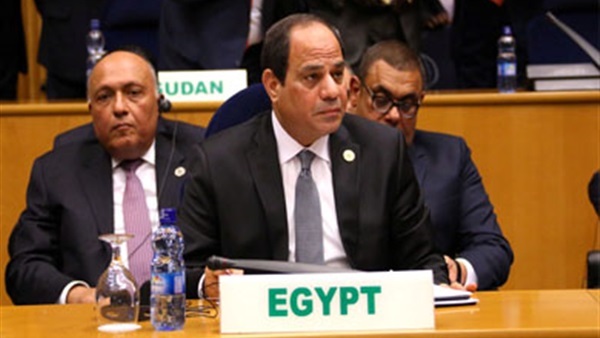 Egypt has reiterated full support for Sudan as the Arab Parliament convenes to discuss removing the country from the list of state sponsors of terrorism. The relationship between Cairo and Khartoum is the pillar of stability and security in the region, said first undersecretary of the Egyptian parliament el Sayyed el Sherif Sunday. Sherif said he is confident today's AP meeting would give big momentum to joint Arab action. Egypt, he stressed, has never spared effort to achieve best Arab interests and never will. Terrorism and extremism are top challenges facing Egypt, especially with violent factions now controlling large swaths of some countries that suffer from power vacuum, Sherif said. Those represent an Arab security gap, he noted. Sherif pressed for activating an Arab anti-terrorism agreement and all relevant protocols with the aim to dry up terrorism resources and bring terrorists to justice. Indeed, the AP acts to defend lawful Arab rights - atop of which the Palestinian rights - protect Arab countries and achieve sustainable development, he said.